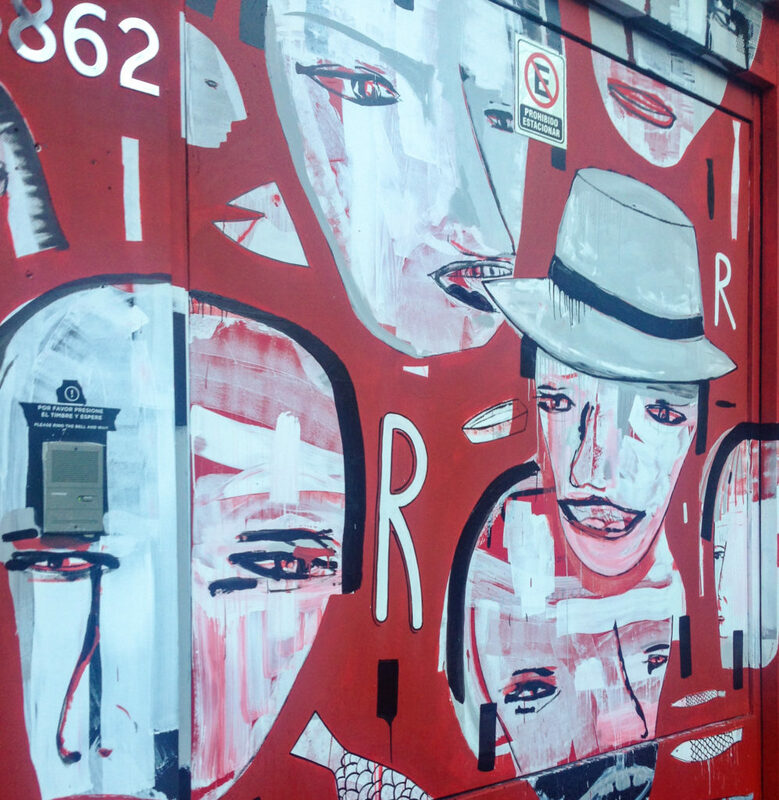 The outside wall of Fierro Hotel is a changing canvas for art. This was what was just painted during our stay. Photo by Gloria J. Chang. Located in the borough of Palermo Hollywood, which is part of the largest neighbourhood or barrio Palermo, in Buenos Aires, this boutique hotel provides pretty much everything you might seek in a city stay. The hotel restaurant is good. There is a pool to relax in (rather than swim) with a sauna on the roof overlooking the city. It’s worth taking a soak with a glass of wine or a cold beer. And the rooms are clean, stylish, and comfortable. Service is friendly and attentive. The walls on the outside of the hotel are a canvas for art. They’d just painted it as per the above photo when we stayed there to start a wine tour of the country. When you visit the hotel website, you’ll see they have another painting. Wouldn’t want to stay anywhere else in Buenos Aires.